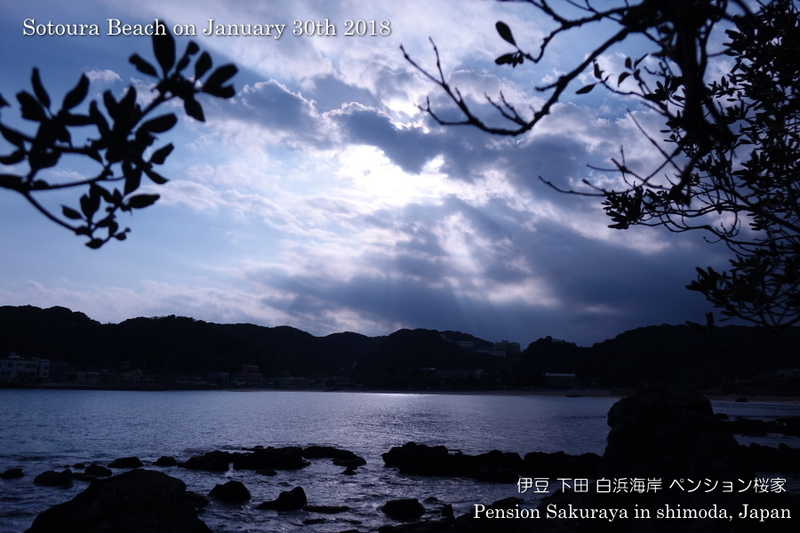 It was sunny but there were a lot of clouds in the sky here in Shimoda today. 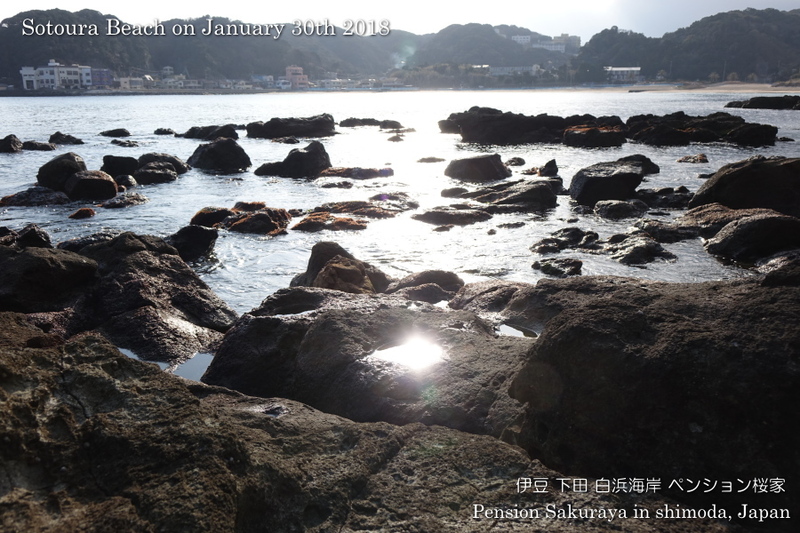 I walked to Sotoura beach from Shirahama beach through Mt.Nesugata for 2 and half hours. 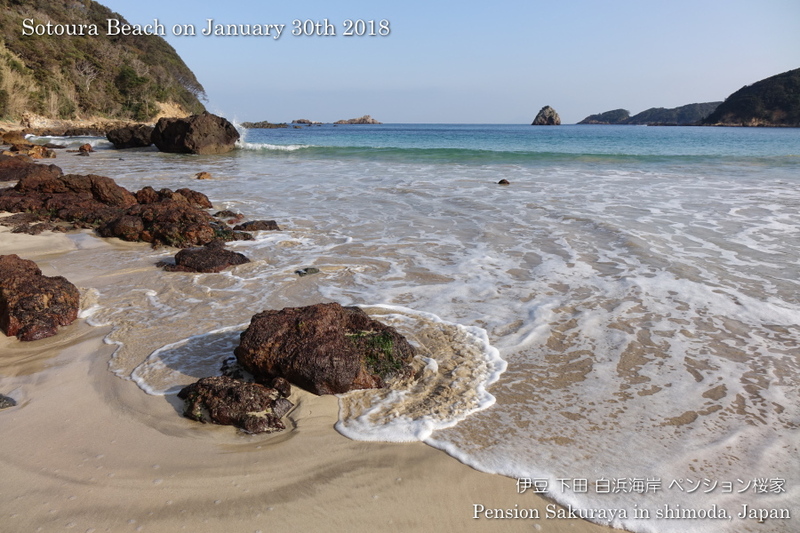 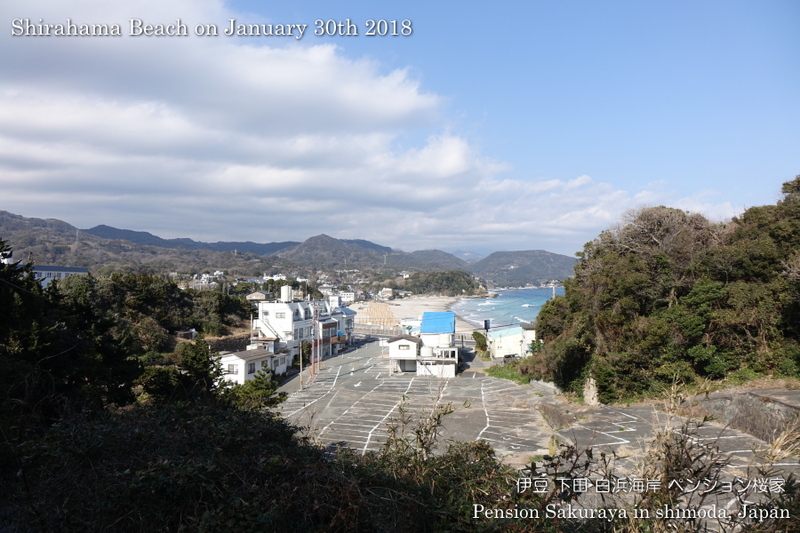 This entry was posted in beach, nature on 2019年1月30日 by izusakuraya.